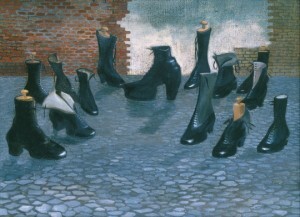 One of the most famous surrealist painters of Hungary, who left a significant mark in art of the whole Eastern Europe. 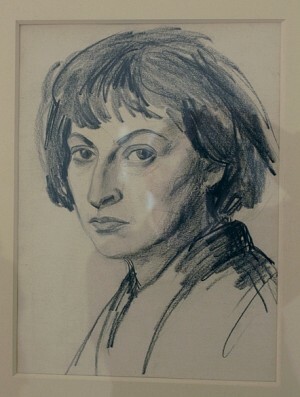 Livia Eva Osterraicher (the real name of Lili Ország) was born and grew up in Uzhhorod. Since her childhood, the girl liked painting and, although her parents did not share her passions, they allowed her to master the skills. 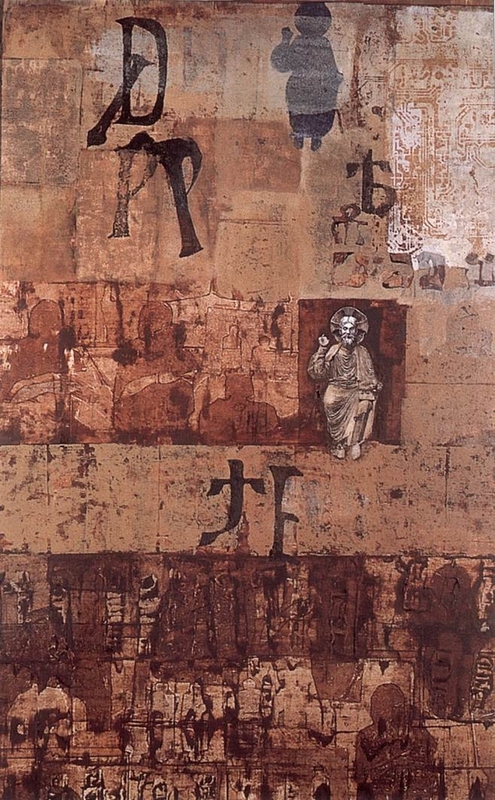 The first teacher of the talented girl was the artist Miklos Rosenberg (known under the pseudonym Robert Miklos). 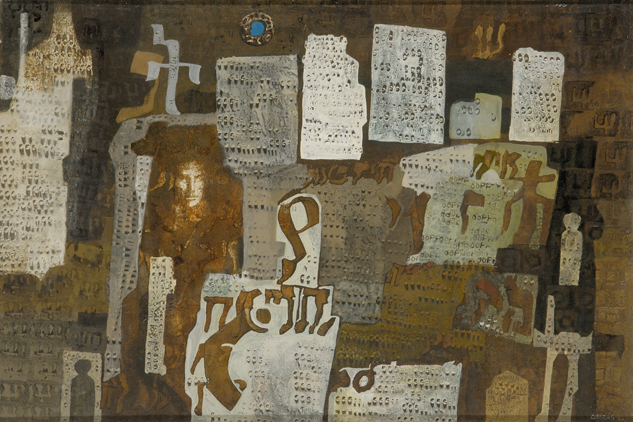 When, after many years Lily asked her teacher how he’d realized that she would become an artist, Miklos answered: "From your paintings. The eyes of people, depicted in them, were full of life." Young artist until 1941 studied at the Uzhhorod gymnasium, where her teacher was Adalbert Erdeli. 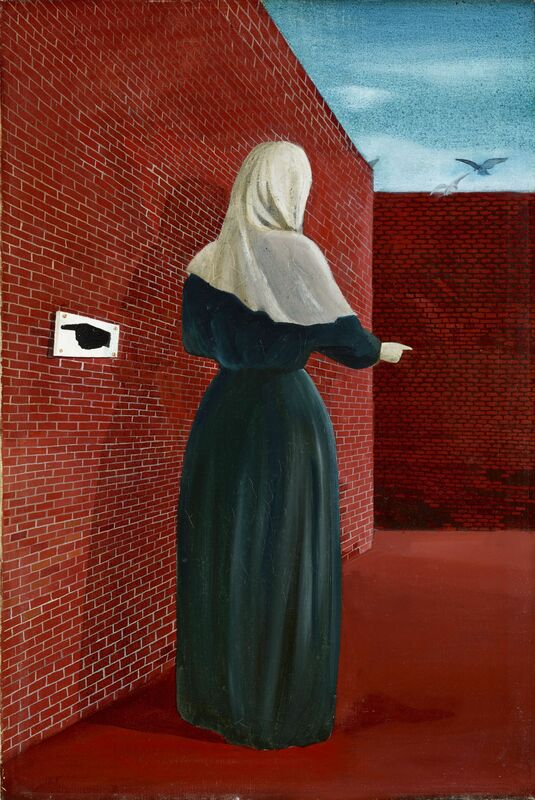 In the spring of 1944, Lili and her family were taken to the Jewish ghetto for several weeks and this time left such a deep wound in the soul of a 17-year-old girl that she could not paint anything else, but brick walls for many years. 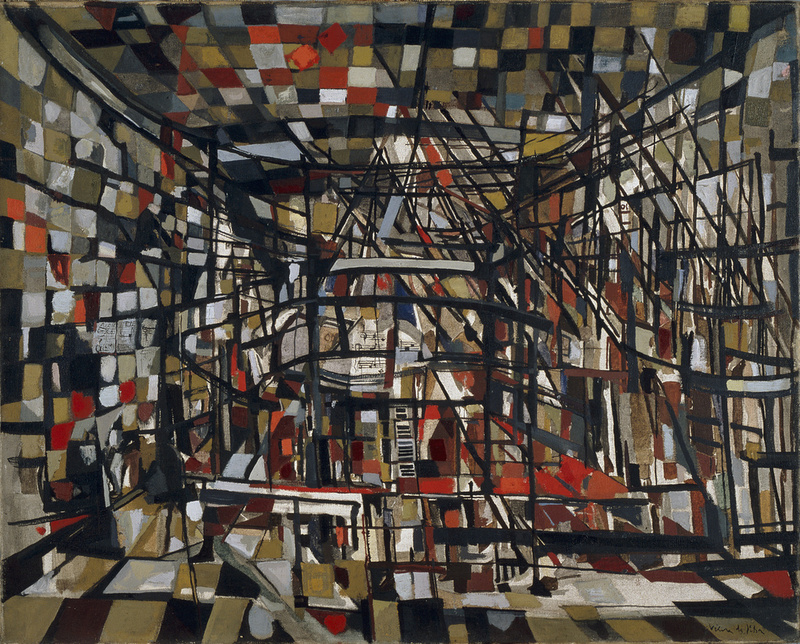 On the way to Auschwitz, the family managed to escape to Budapest, and in 1945 the young artist became a student of the Academy of Arts. In 1948, Lili and her family changed their surname to Ország. 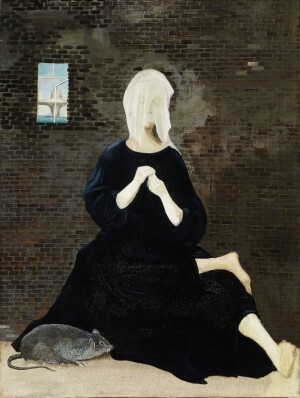 In 1950, she graduated from the academy, got a position of artist-decorator in the State Budapest Puppet Theatre and got married. 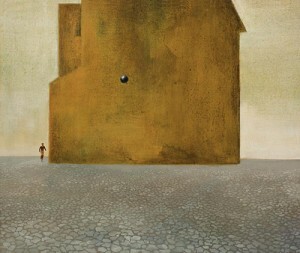 Working in the puppet theatre, Lili Ország created dolls and sceneries, but above all she painted a lot. 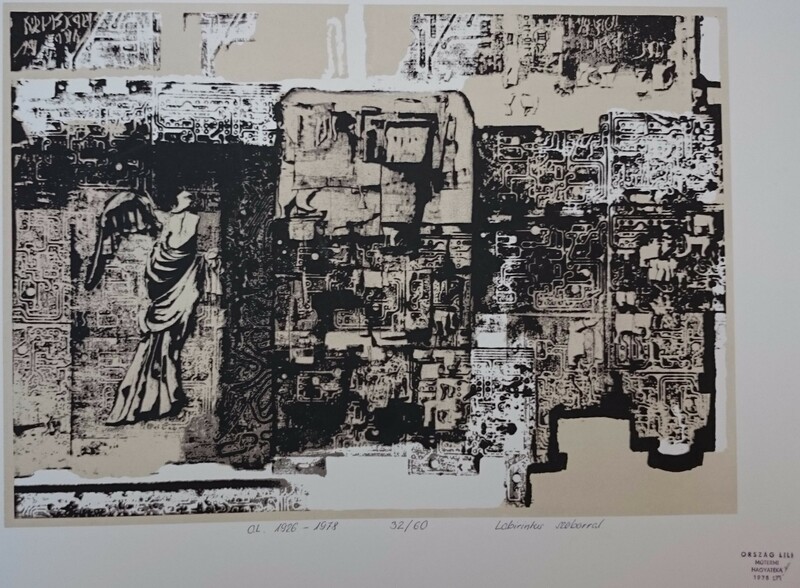 In the capital of Hungary, she found a new friend – Endre Balint, who became her mentor and familiarized her with modern trends in Western art. With each new exhibition the name of Lili Ország became more and more famous. 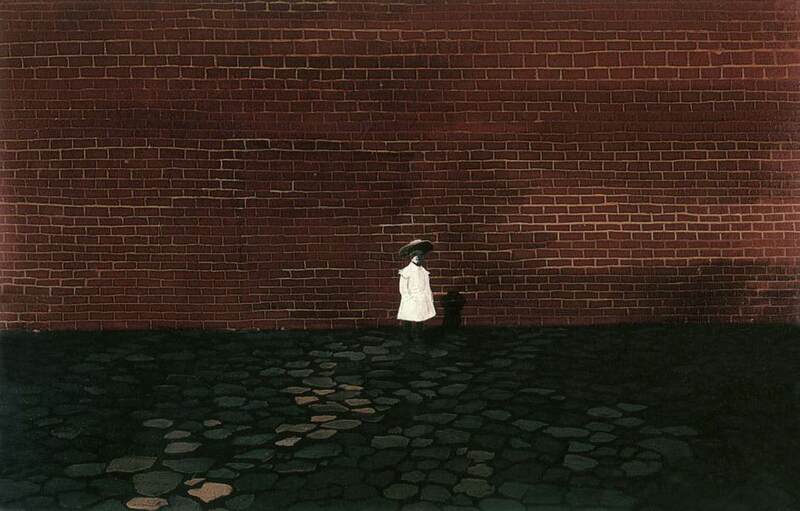 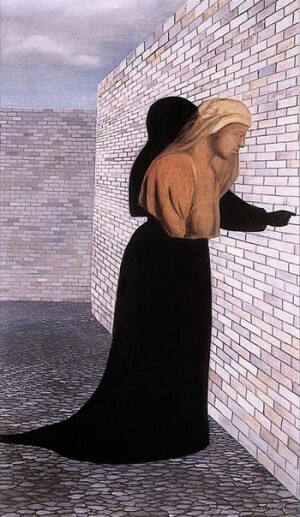 The endless brick walls on her works combined with life story made her image more profound and tragic, and therefore interesting. 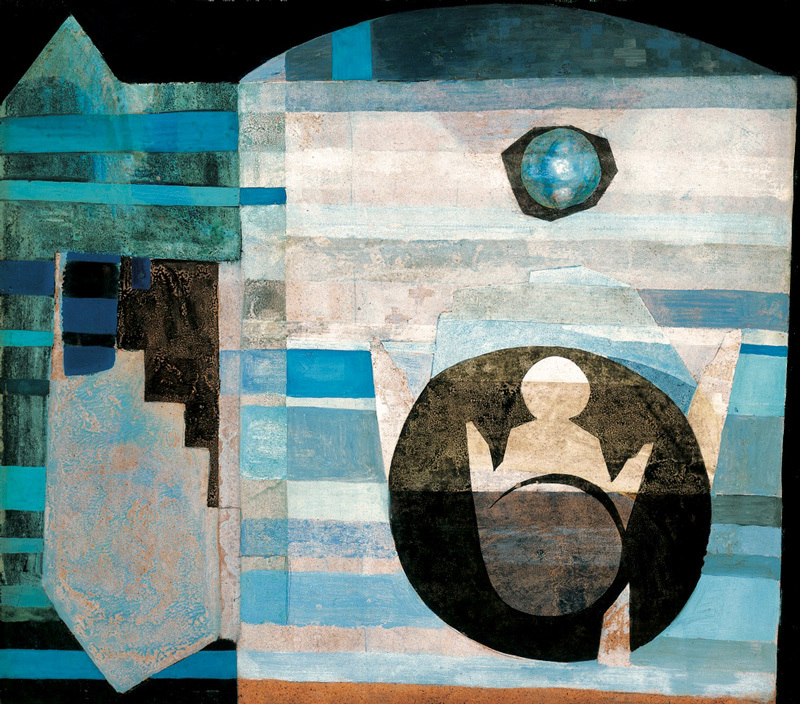 Those days in the artistic circles of Hungary, ones often whispered about the eccentric artist of the puppet theatre, they said that she was creating unbelievable canvases. Lili worked and travelled a lot. 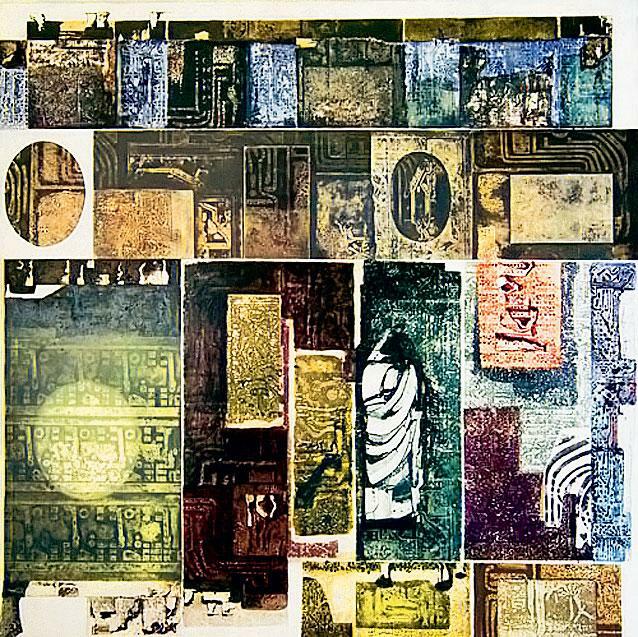 Moving away from surrealism, she became fascinated by icon painting, then – painting on the walls (a series of works "The Western Wall"). 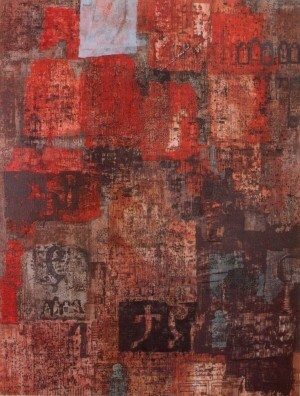 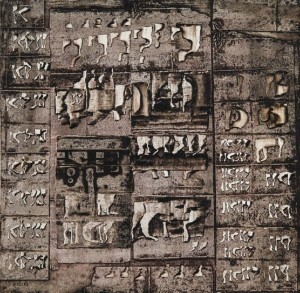 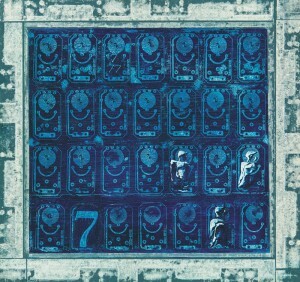 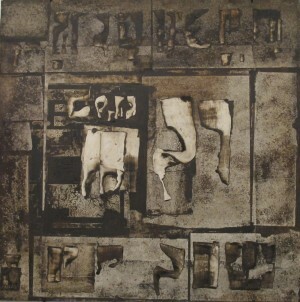 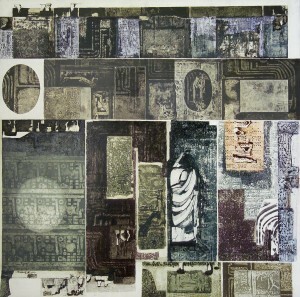 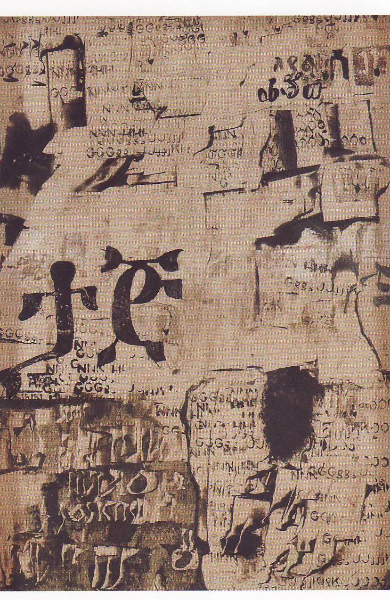 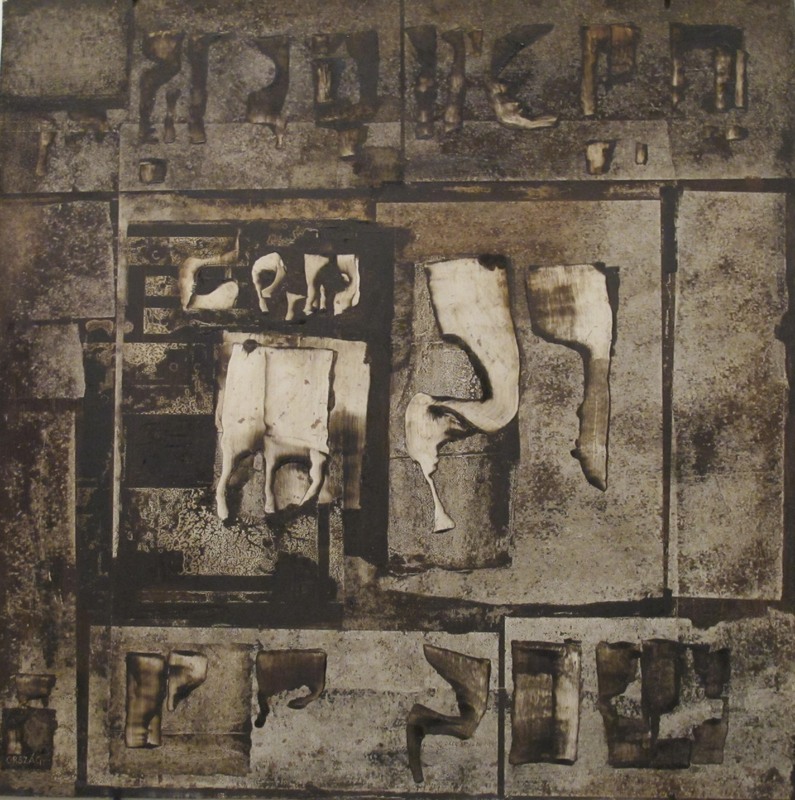 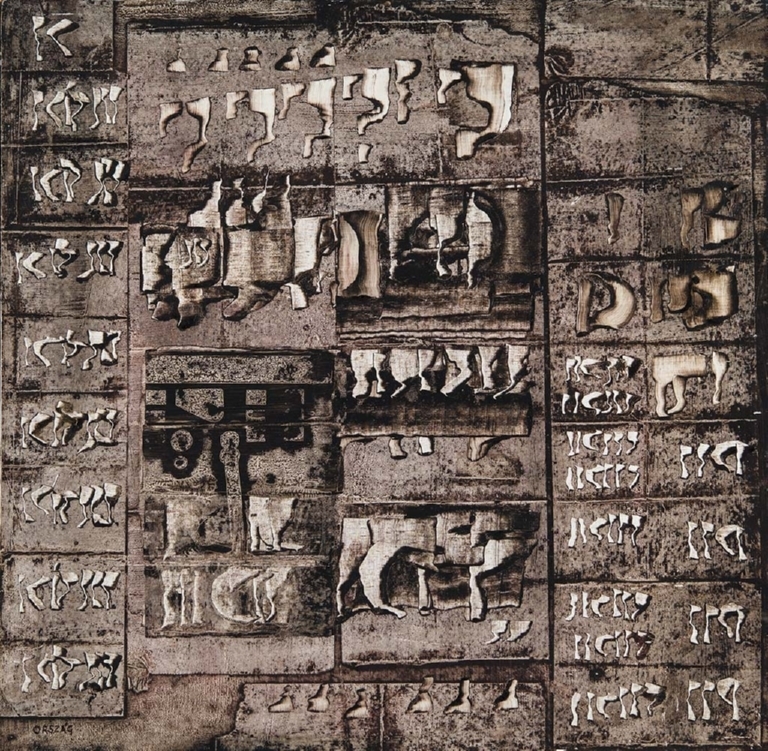 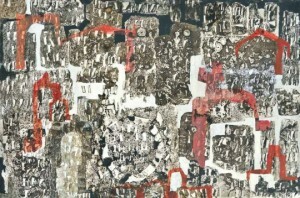 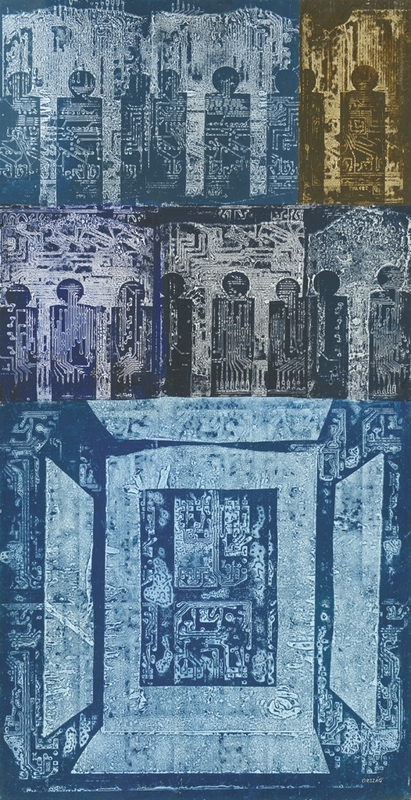 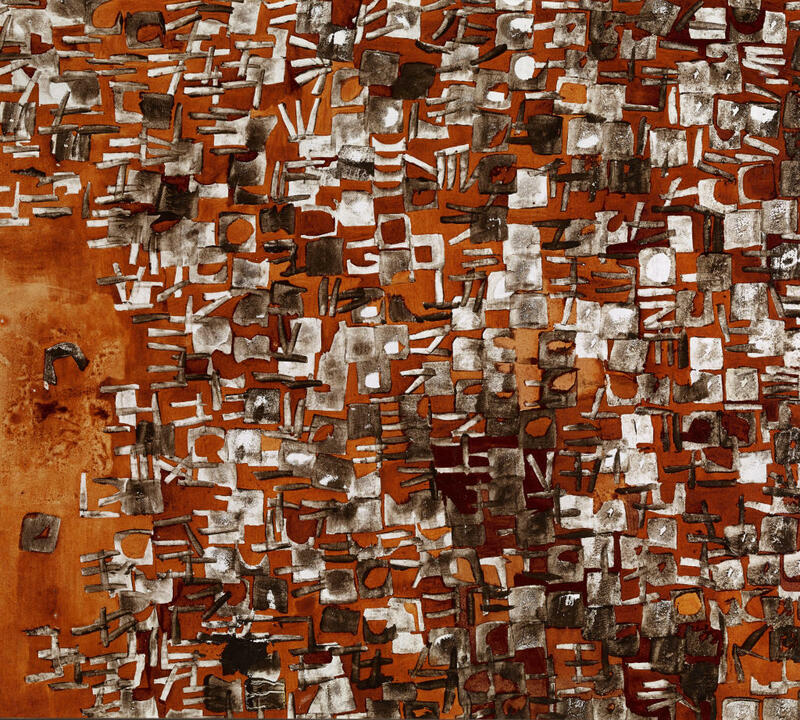 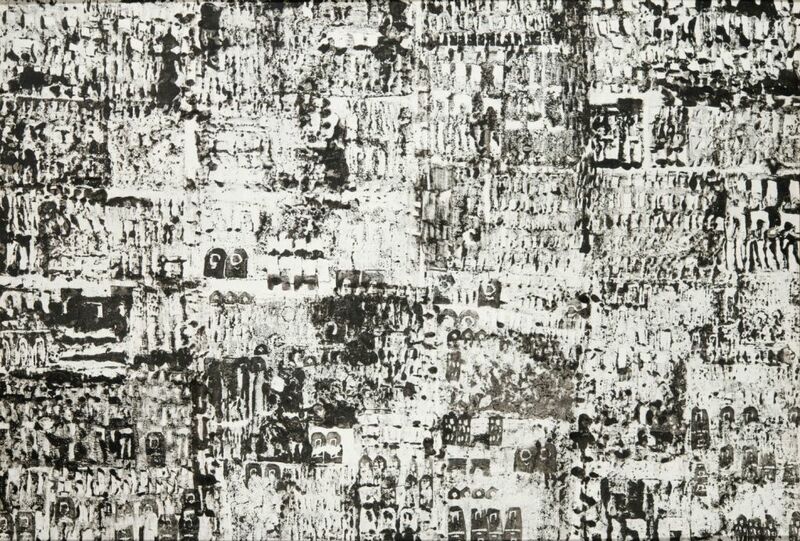 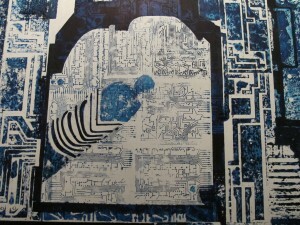 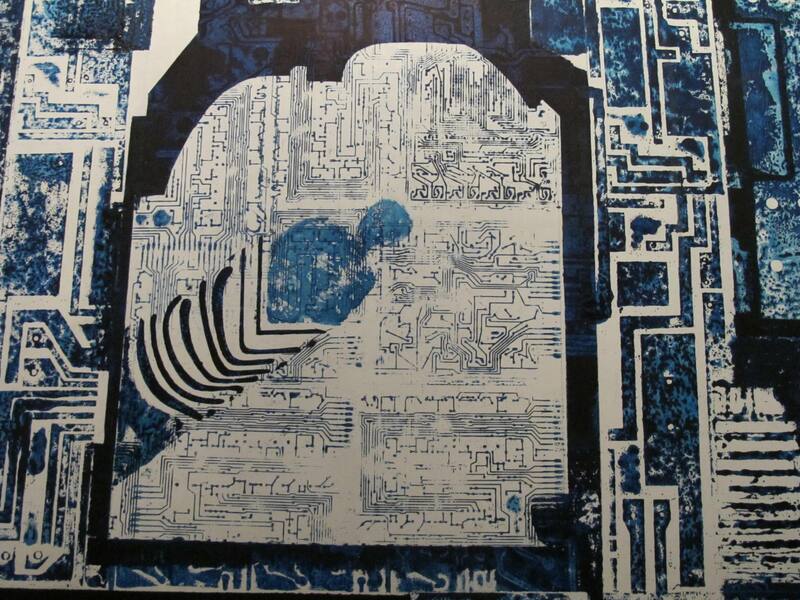 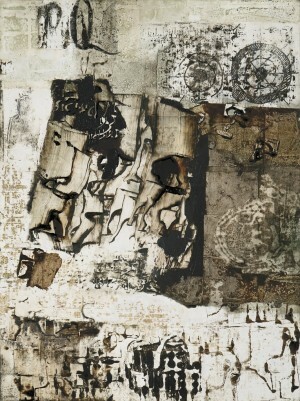 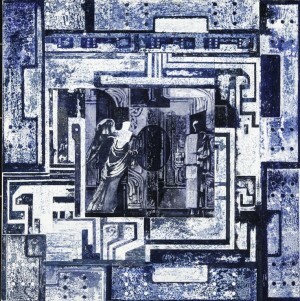 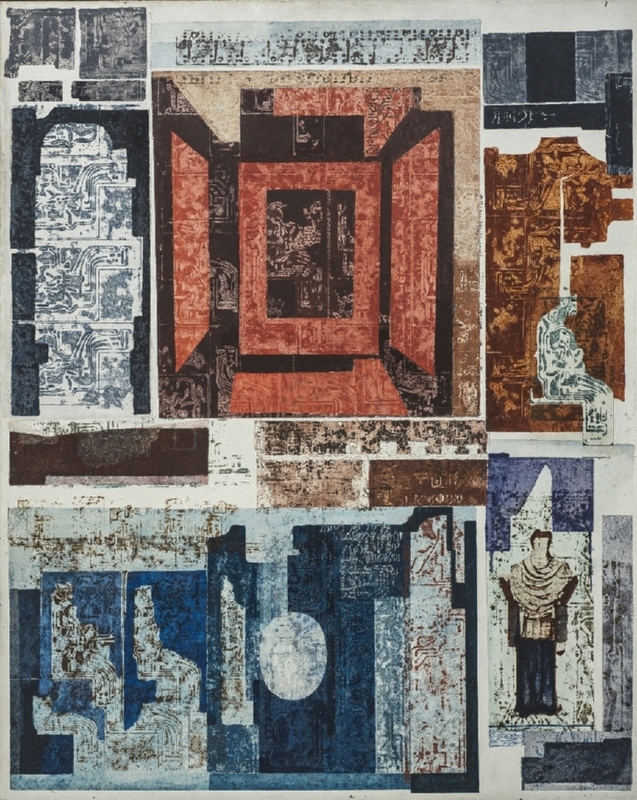 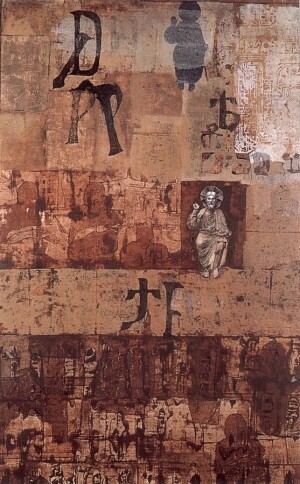 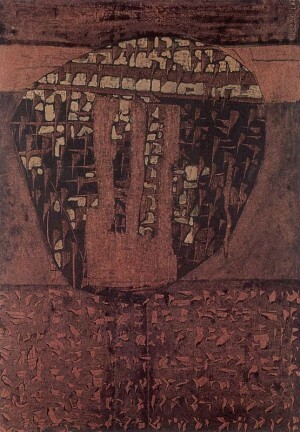 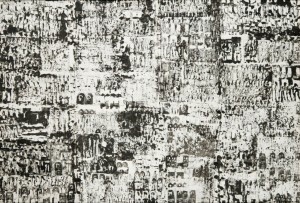 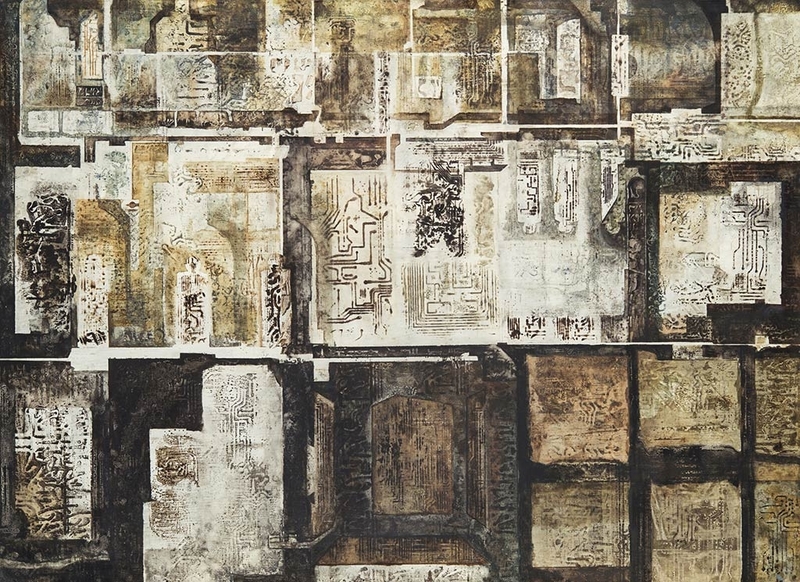 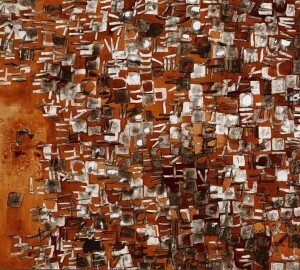 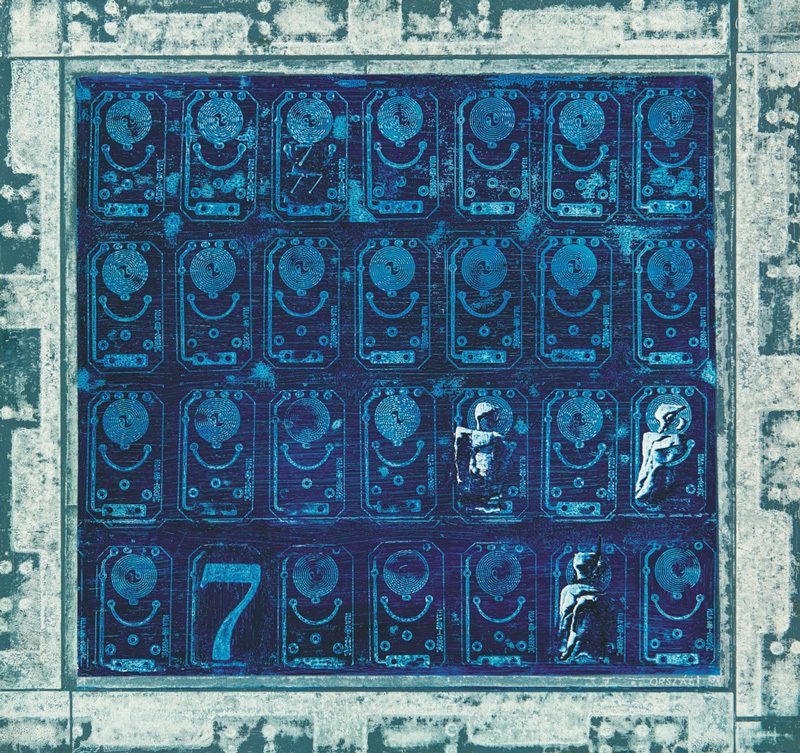 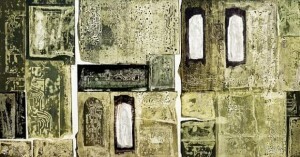 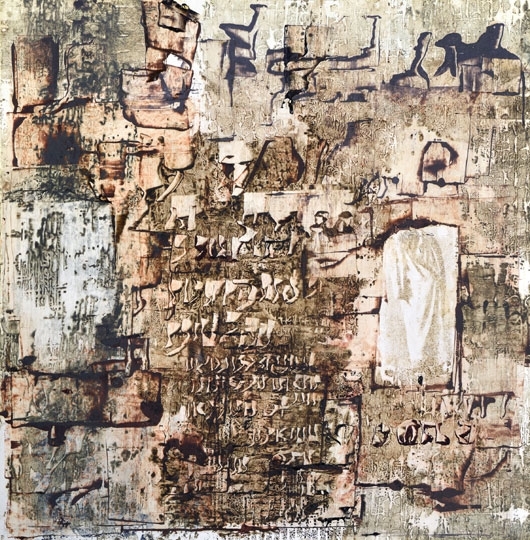 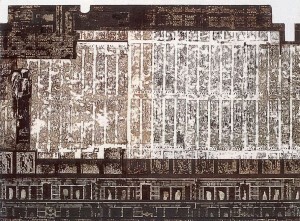 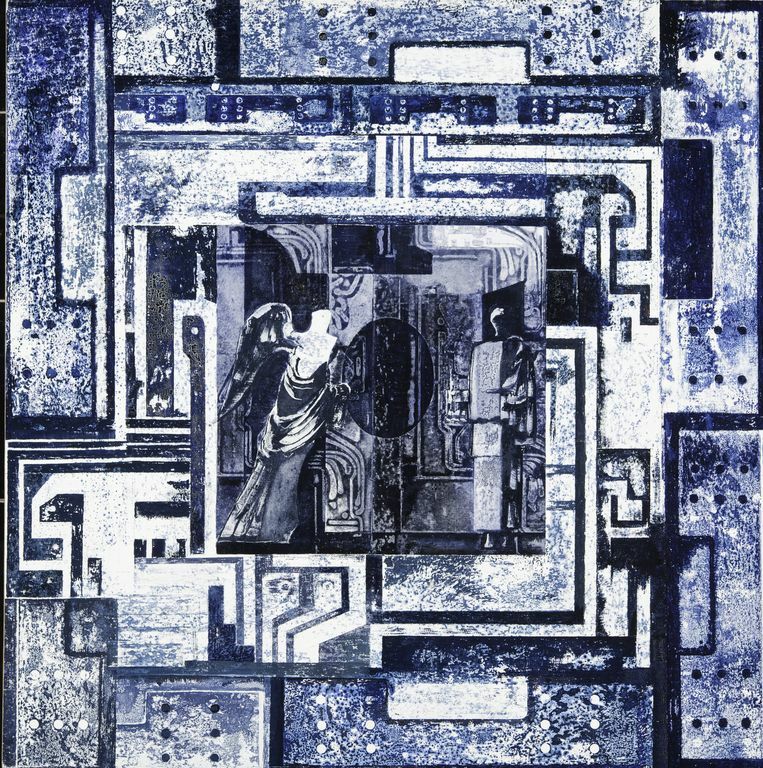 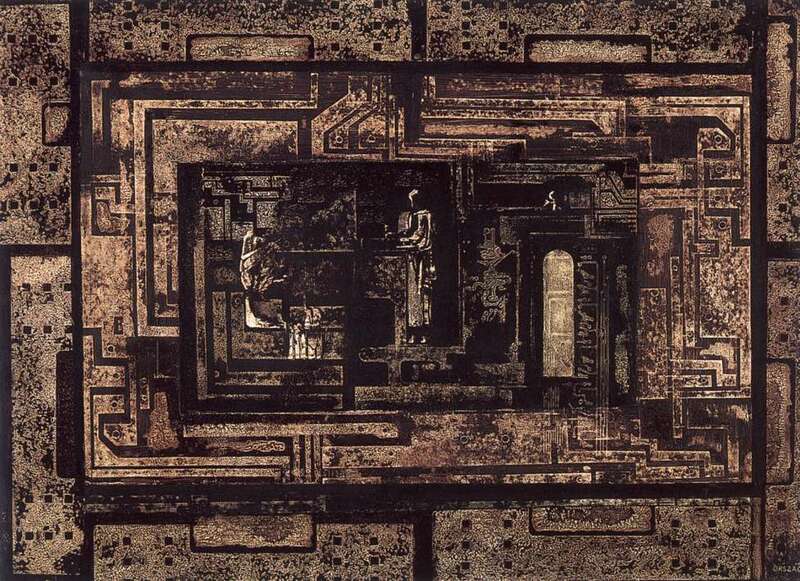 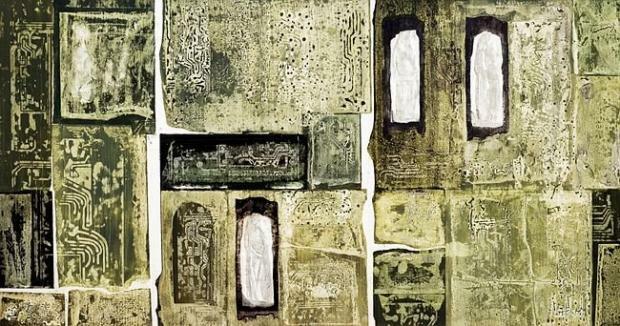 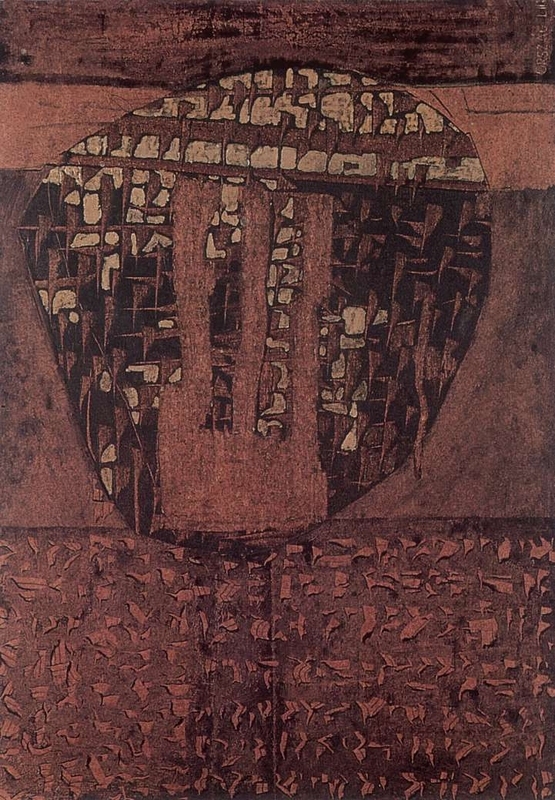 The next round of the artist's work gave the world unique pictures, in which the artist depicts strange, but deeply philosophical labyrinths ("Golden City", "Gateway to the Old City", "The Wailing Wall", "Heliopolis"). 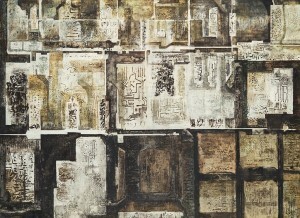 Explaining the nature of their works, the artist said: "My labyrinth is built of stone and cities. 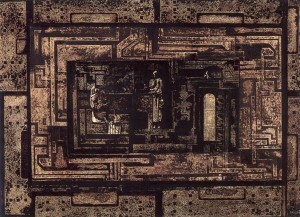 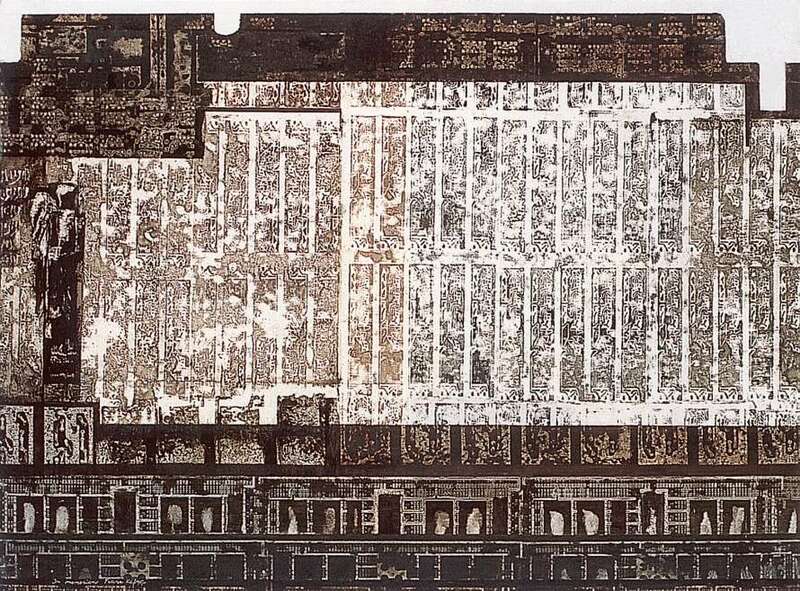 On the walls of the twentieth century I find prints of ancient labyrinths. 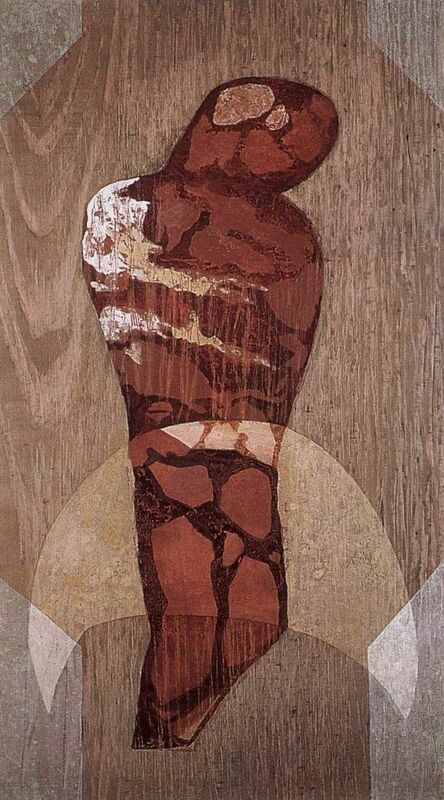 This is the emblem of our existence. " 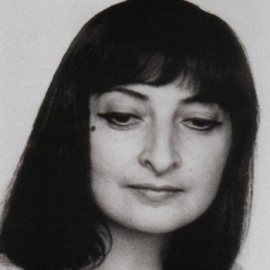 Lili Ország passed away suddenly, when she was only 52. 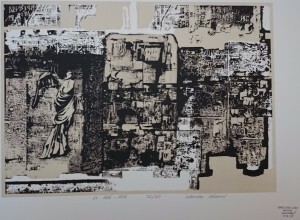 However, within such a short period she managed to become a participant of numerous collective exhibitions in Italy, Poland, Norway, Croatia, Luxembourg, Norway, Austria, Germany, France and other countries. 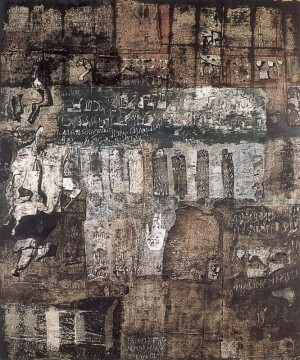 Almost three dozen of artist’s personal exhibitions were held in other different countries of Europe. Now in Hungary, Lili Ország is considered one of the most famous artists, they fairly proud of her name and achievements.